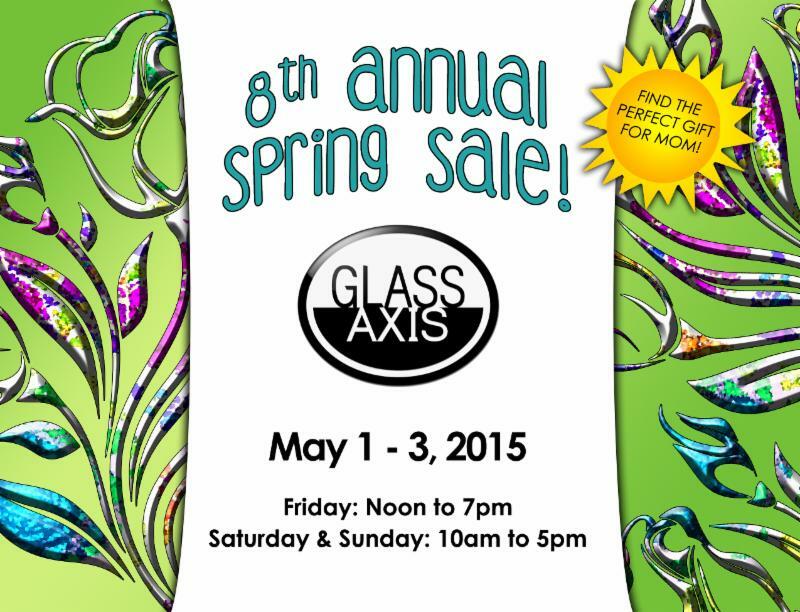 Join Glass Axis for a fun filed family weekend of shopping and glass making! Their 8th Annual Spring Sales is just in time for Mother’s Day, so stop by to find the perfect gift or bring in the whole family for some art- making of your own. Hundreds of glass pieces on sale crafted by local artists! Choose from a wide array of glass works, from vessels, colorful glass flowers, beautiful sculptures, stained glass pieces, kitchen accents, exquisite jewelry, and more! Pulled Glass Flower: Ages 12+ Create a colorful glass flower out of molten glass. $50 per flower. Torchworked Bead: Ages 6+ Use smaller torches to heat and form glass into colorful beads. $25 per bead. 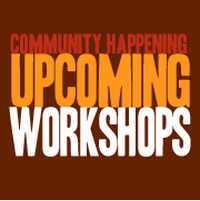 *All workshops are first-come first-served; no reservations accepted. SPACE IS LIMITED. You would like to take a class at another time, please look at our calendar for more information. Thank you for supporting Glass Axis! Join them for the Grand Opening in their new home, Old Dublin this Friday, May 1st from 5-8 PM! Complementary wine tastings and hors d’oeuvres. Metal, wood, and stone sculpture, watercolor, acrylic and oil paintings, fine jewelry, encaustic (beeswax) and more! 36 N High Street Dublin, OH (across from Tucci’s). Plenty of parking behind the gallery. Terra Gallery is an eclectic art gallery and studio along the quaint streets of Old Dublin. The gallery is widely accessible with free parking on the street and immediately behind the studio. Terra Gallery is dedicated to promoting local, national, as well as emerging artists while maintaining a sense of community and culture. All of our gallery artists are available to create unique, custom pieces that can fit any color, style, or subject preferences. Free consultations are included. The gallery houses a variety of paintings, mixed media, and sculpture that is sure to capture the attention of any viewer. The Neighborhood Design Center, with support from The Columbus Public Art Program, the Greater Columbus Arts Council, the Columbus Foundation and the Dailey Foundation has launched the Request for Qualification/Artist Call for the Livingston Park Public Art Project. Livingston Park, located on Livingston Avenue across the street from Children’s Hospital, between Ann Street and South 18th Street in Columbus, is a prime location to showcase a community-oriented and historically-themed masterpiece. 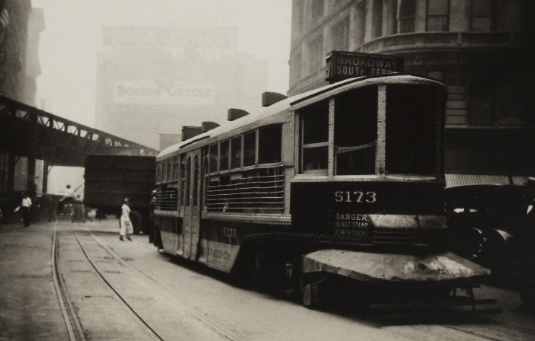 The project is the second in a series to celebrate Livingston Avenue as the location of the first streetcar line in Columbus. Artists living and/or working in Ohio are welcome to submit qualifications for this excellent opportunity. 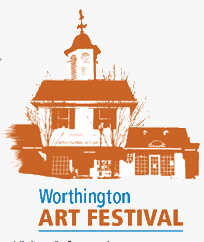 The Peggy R. McConnell Arts Center is hosting an Emerging Artist section on the front lawn of the facility during the Worthington Art Festival from June 20- 21, 2015. 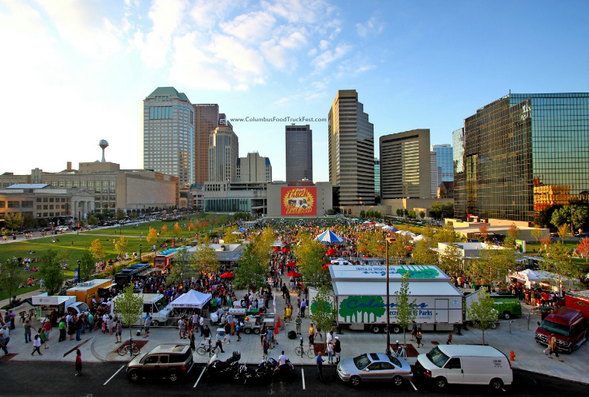 This program is implemented to promote Ohio artists -either students or those within the first three years of their career- who have little or no selling or exhibiting experience in festivals. All applicants must submit a complete application packet, which includes three (3) images of the artist’s work and one (1) image of his/ her exhibit, a brief biography of the artist and a description of his/her artwork. 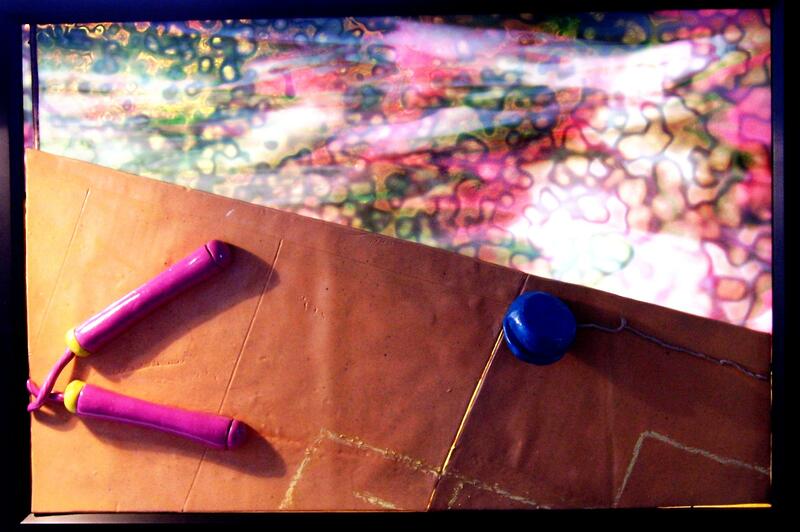 Artwork must be the original creation of the entering artist and exemplify characteristics of fine arts or fine crafts. While tents are encouraged, they are not required. Applications are due by April 15, 2015. Interested artists are asked to apply early, as booth fee checks are not cashed until accepted. Acceptance notifications will be sent out on May 1, 2015. Amy Hipple & AP Crone! Go girls! 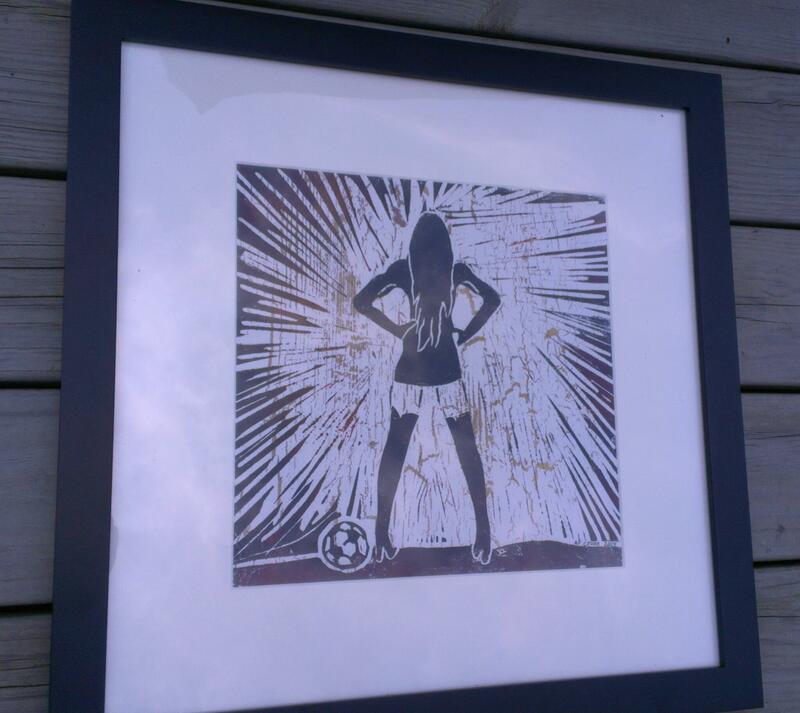 OAL member artists Audrey Crone and Amy Hipple have exhibited at several of our events throughout the years, and now they’re doing us one more solid by donating some works to our One Night Live Auction! Both of which, among all the others, are available for purchase at the event on October 10 at Strongwater Spirits and Gallery Space in Franklinton. If you haven’t yet, get your tickets today! 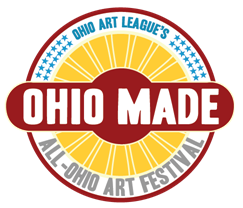 For more information on the event or anything else the Ohio Art League has to offer– which is a lot, trust me– visit our home page and sign up for our newsletter! For those of you members who want to get your artwork in front of some well-established art collectors, enthusiasts, and potential buyers, submit your work by tomorrow! Deadline for One Night artwork submission is Monday Oct. 6 BY 11:59 PM!!! Ohio Art League member Amy Hipple is an art instructor with FCBDD and has been working in Stained Glass since 1978. “I fell in love with the medium while on a field trip to Franklin Art Glass in 1970, and returned to work there before starting my career as an artist,” says Hipple. ” After working at Highlights for Children for 22 years, I received my teaching certificate and Masters of Education at Ohio Dominican University, and have been teaching students with disabilities ever since.” Check out Summer Glass Puddle below! Aubrey Crone‘s Betty has made her niche in the artistic community, that’s for sure. You’ve probably seen her in some of our Member-Curated Exhibitions or, most definitely, our most recent Spring Juried Exhibition. Audrey P. Crone holds a Master’s Degree in Communication Designs from Pratt Institute in New York and is a Thai-Chinese New Yorker who currently resides in, that’s right, Columbus, Ohio. How about a volunteer spot at the OAL booth!? OAL members we would appreciate your help this weekend at this marvelous festival. The OAL booth will lend copious amounts of handshakes and new faces to add to this awesome organization. Be present and show this fine city the true talent that lurks in and around Columbus Ohio. ♥ Include your available time to Volunteer and your contact information in your email. We Appreciate any kind of help! Thanks Yall! Hooray for TACOCAT Co-op! One year in the books! Celebrate TACOCATS one year ANNIVERSARY! Its has been one year since the Tacocat Cooperative has opened their gallery doors to the public. Join this amazing group of artists as they fill their gallery space with new work to celebrate their year of success. Don’t miss out on the reception! Hey Ohioans! Want to learn the How to’s of Proposing an Exhibition? JOIN US! This ‘Best Practices for Professional Artists’ workshop will discuss how to approach art galleries and other venues when looking to propose an exhibition. You will learn what to look for in a contract and how to draft one as an artist from a legal aspect. Join Annie Hancock and Julie Abijanac for this hands on workshop. OHIO MADE ! ALL-OHIO ART FESTIVAL! COMING SOON! Juried Exhibition submissions are still open! Deadline is August 3rd at 11:59 pm. We are privileged to announce that Barb Vogel and Kojo Kamau, two very influential artists and individuals in the arts community will be our jurors of esteem! APPLY TODAY! Enter in the juried exhibition to win 4 cash prizes. You will also have the opportunity to display your work at the Ohio History Connection Center for a month running after the OHIO MADE event alongside work by Barb Vogel and Kojo Kamau.